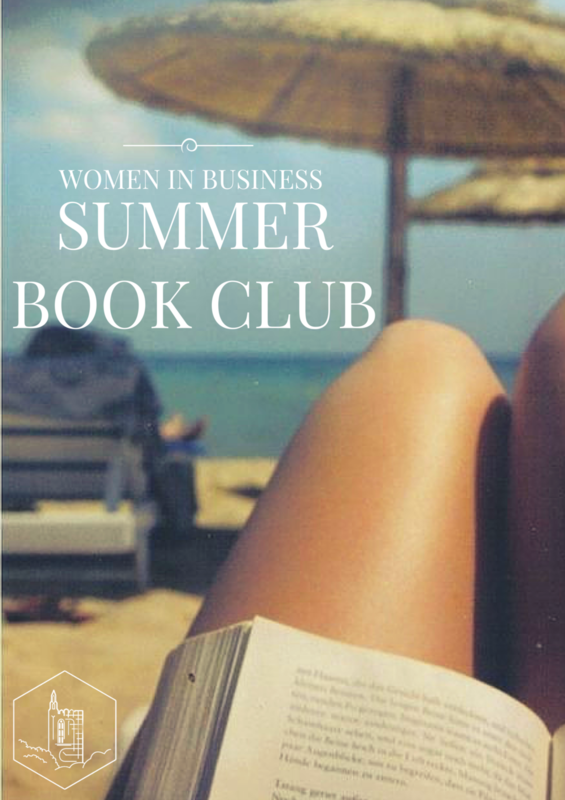 Looking for a good summer read? Want to stay in touch with your fellow WIB members? Be on the look out for our upcoming emails for what we will be reading and when to sign up! Get excited for our summer dinner series again this summer! Be on the look out for more information, polling on which restaurant we will be feasting and more details on our fabulous meet up!